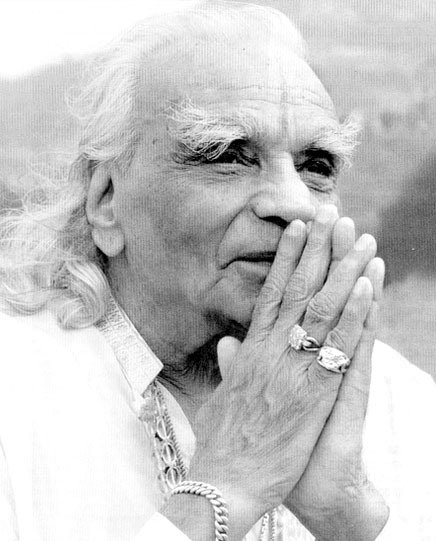 Internationally acknowledged as a modern master of yoga, B.K.S Iyengar is universally honored for his understanding and teaching of the art and science of yoga. He is the author of ” Light on Yoga”, considered one of the most authoritative modern yoga texts, and also author of “Light on Pranayama”, ” Light on Yoga Sutras”, “Tree of Yoga”and “Light on Life”. B.K.S Iyengar is seen by many to be yoga’s most proficient and knowledgeable practitioner- an inspiration to countless students and yoga practitioners around the globe. During almost seventy years of teaching, he has developed and innovative and inspired method of yoga which is taught under his name. This method is is not only one of the world’s most widely practiced methods of yoga; its principles are now incorporated into the teaching of yoga under many names and into many other practices, therapy and movement. Iyengar yoga is one of the world’s most widely practiced forms, emphasizing correct alignment of all parts of the body within each yoga posture. This precision builds strength and stamina, balance and flexibility and a new sense of well being. Acheiving meditation in action, students learn to exist fully and vibrantly in the present moment. This method of yoga is recognized for its through exploration of poses as they relate to the physical, emotional, spiritual, physiological and psychological aspects of each individual student. It is a method that is appropriate for anyone regardless of age, degree of health or other perceived limitations. 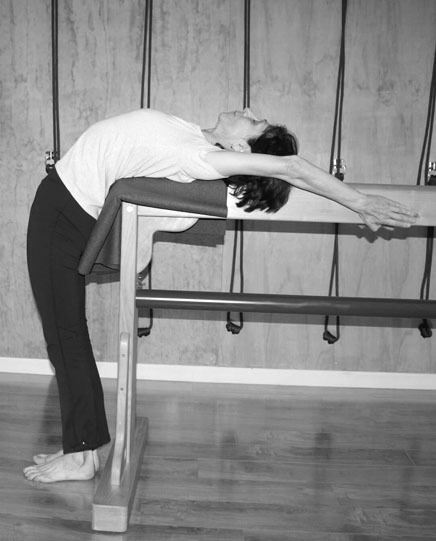 The Iyengar method teaches students how to develop strength and flexibility; it gives them an increased ability to focus, observe and relax; and it encourages understanding and compassion toward oneself and others. 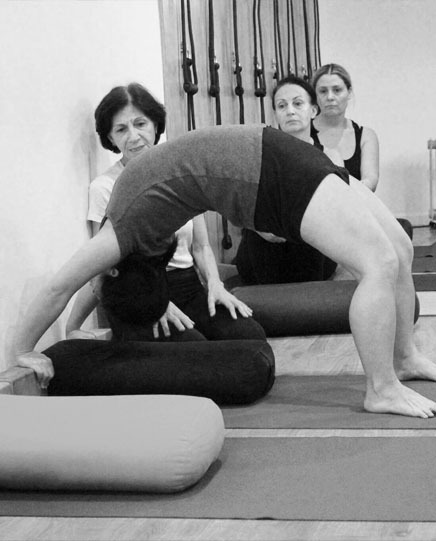 What is unique to Iyengar Yoga? A safe and systematic progression of yoga posture to develop each student’s ability and skill, both within each class and from class to class. Sequencing that develops strength, flexibility, stamina, concentration and body alignment. Integration of yoga philosophy with practice of asana. Incorporation and relevance of practice into daily life. Use of props, such as blankets, blocks, bolsters and straps to facilitate learning and adjust yoga postures to individual needs. Qualified and rigorously trained teachers. A certified Iyengar yoga teacher can guide students of different ages and physical abilities and conditions to yoga experience the is profound, intelligent and transformative. Clear demonstration of the postures, a well developed eye that lets students know they are being observed and corrected. Specific teaching points which awakens the intelligence of the body, these are the marks of an Iyengar yoga teacher. The teacher devises sequences of poses which build skill and understanding, as students progress from posture to posture, class to class and year to year. Students also learn to rest and relax consciously and profoundly through the restorative postures, completely releasing the body while drawing the mind towards the peace within.